We have released Shi Feng Long Jing 2013. 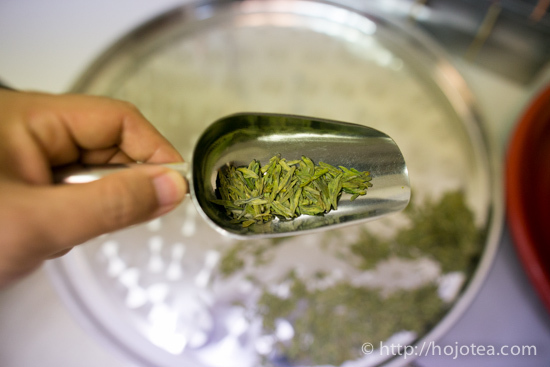 To many tea drinkers, Long Jing sounds very familiar, and it becomes a common tea nowadays. 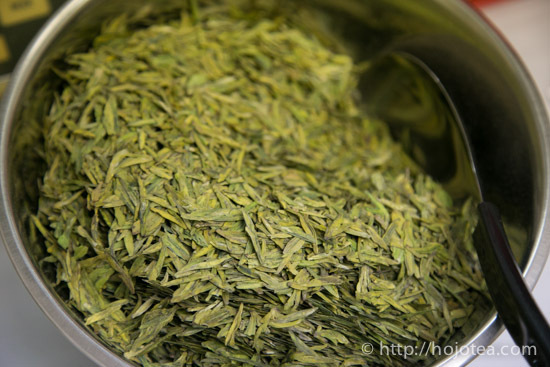 Any tea that is made into the flat sword shape could be named as Long Jing. 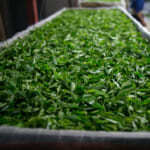 Yet, we only searched for the first-plucked Long Jing produced from the old tree that aged more than 100 years old. 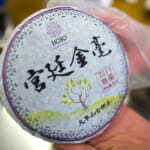 It’s the original mixed cultivar planted at Shi Feng in West Lake of Hang Zhou. 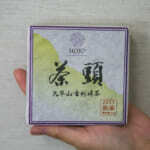 For modern commercial tea market, the sooner the tea is available to sell the more price advantage. 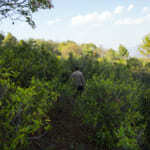 Because of this reason, it leads to tea farmers now more interested in the tea cultivars that budding sooner in spring. 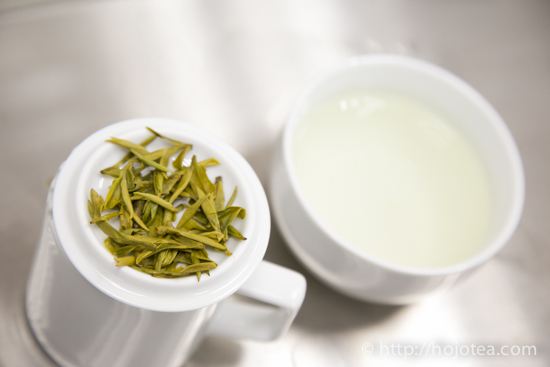 Generally, the earlier available Long Jing produced from cultivar “Long Jing No. 43”. 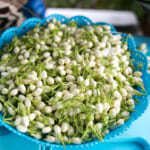 The budding of this cultivar is about 7 to 10 days earlier that the mixed cultivar of Long Jing. The later budding of mixed cultivar accumulated more functional substances, and it gives stronger body and aftertaste contributing to more satisfied drinking feeling. 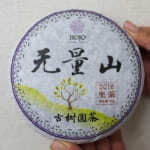 The brewed leaf of mixed cultivar (tea from the old tree) from Shi Feng is supposed to be yellowish. Tea is only available if we booked one year ahead. Despite we booked this first-plucked old tree Long Jing one year ago, this year we only managed to obtain a very limited quantity; less than a kilogram is available. 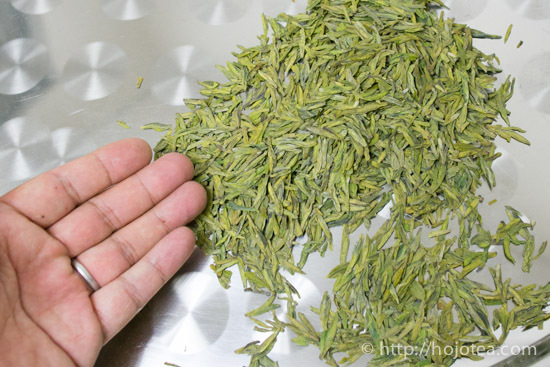 The length of quality long jing plucked earliest in spring is generally less than 20mm. The leaf is bigger if it is plucked later. 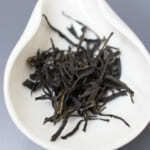 Use 3g of tea leaf for 150ml of water. Use hot water at 85-95 degree C.
Firstly rinse the teapot with hot water, and then put the tealeaf into the teapot. After pour in the hot water, brew about 30 seconds to 1 minute, depending on the personal preference. The brewing time for the second brewing onwards is less than a few seconds. 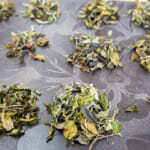 The same tea leaf can be brewed 4 to 6 times or more. First brew gives a sweet nutty and floral flavor . 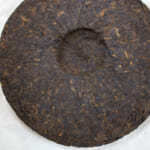 Second brew gives a slightly fresh leafy flavour with a hint of sweet baked seaweed aroma.